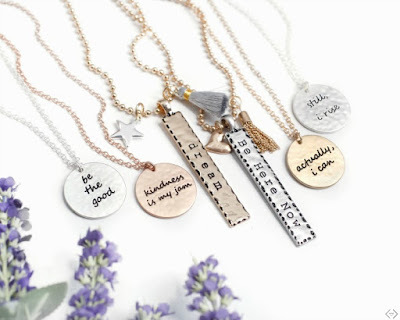 Hurry over to Cents of Style because these Charm and Disc Tribe Necklaces are only $11.99 when you use code BOLDCHARM at checkout! Shipping is FREE. Offer ends 08/04/18 at midnight.